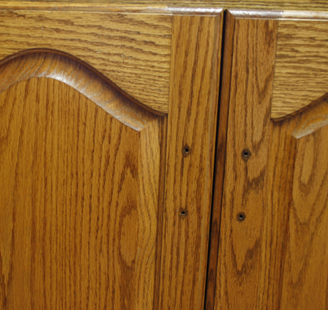 If you love your old cabinets but they are beginning to look worn from years and years of use, N-Hance cabinet refinishing is a great option to choose. 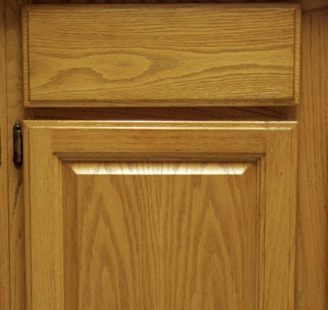 With renewal, N-Hance completely revitalizes the look of the cabinets without the frustrations of typical wood refinishing, and it can be offered at a fraction of the cost of traditional methods – with most jobs complete in just one or two days. 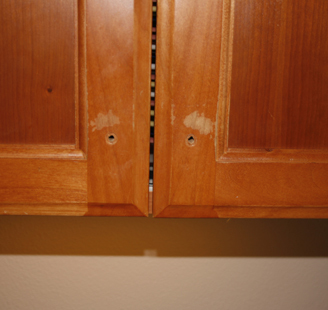 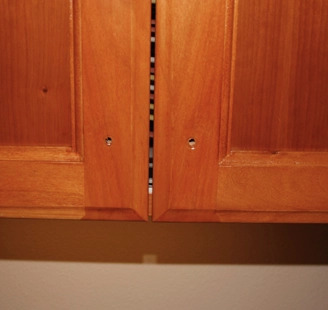 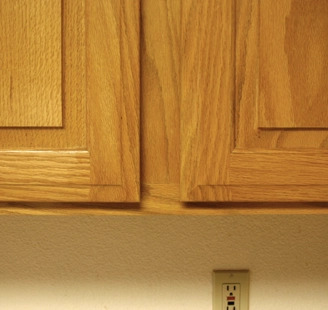 This process will extend the life and luster of your cabinets for years to come. 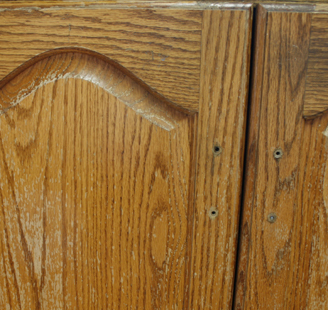 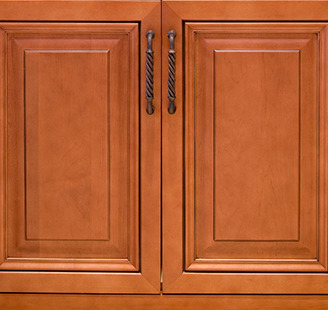 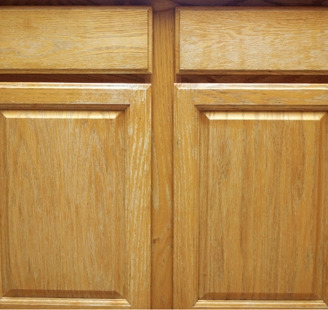 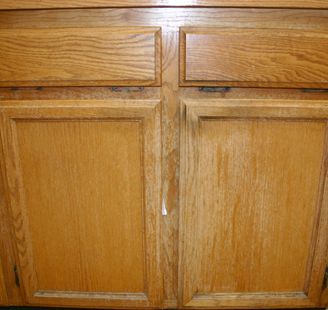 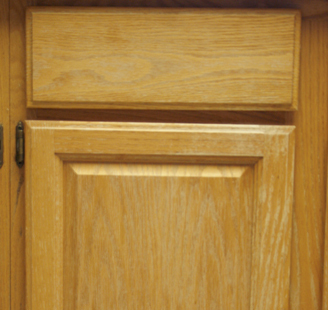 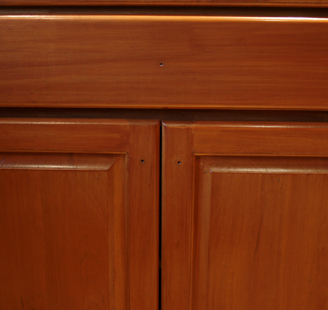 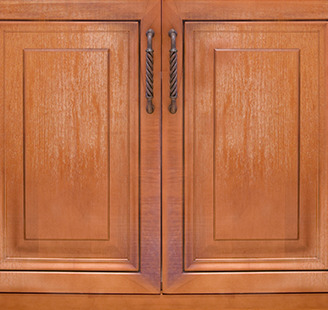 The Classic Cabinet Refinishing job requires no color shift or color change and has minimal wear on the wood surface. 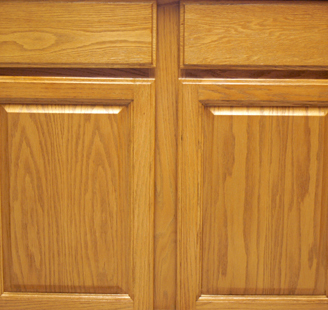 Grease and dirt are easily removed and touch-up is performed quickly. 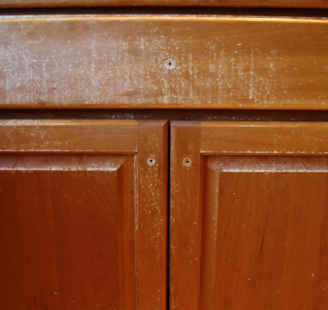 You will love the shine and luster this service brings to your tired cabinets. 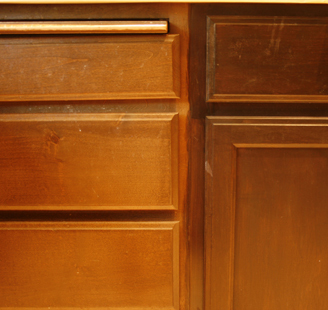 There is no dust, mess or odor and in many cases the job can be completed in just one day. 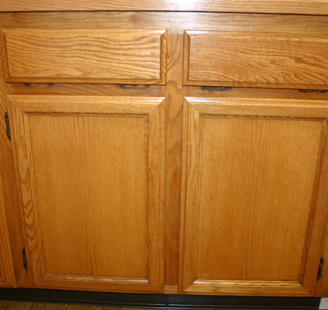 Our N-Hance craftsman removes the grease and dirt build up that can make wood look flat and lifeless over time. 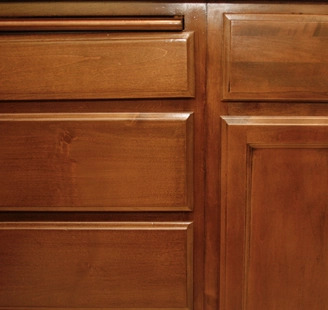 The N-Hance refinishing process thoroughly cleans the surface, removes old coatings, repairs damaged areas with less mess and applies an elegant finish. 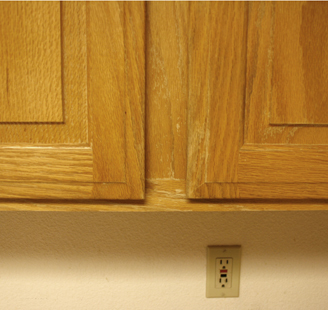 You will love the brilliant results.